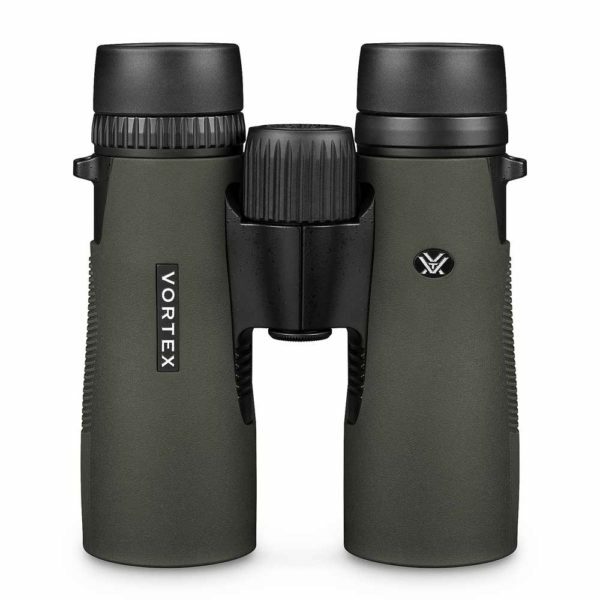 Combining excellent optical performance with ruggedness, portability, and comfort, the 10×42 Diamondback Binocular from Vortex Optics is ideal to take along on your hiking trips, camping, traveling, or just in case. The specially designed optics feature improved transmission, contrast, and true color using fully multi-coated lenses and phase-corrected roof prisms. 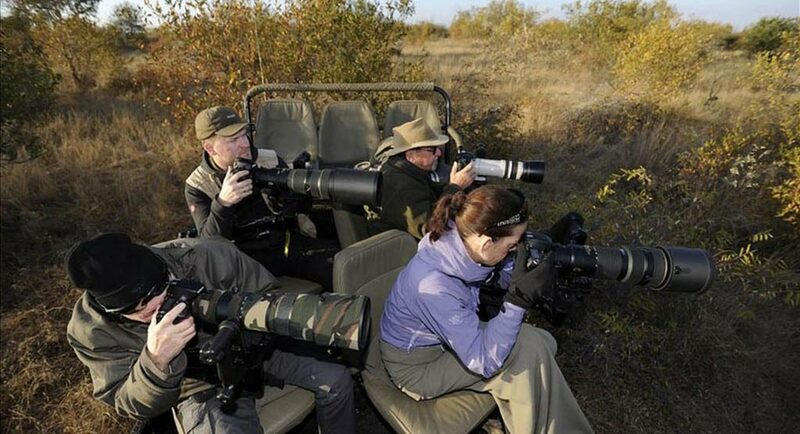 With the improved close focus of 6.7 you will get plenty of focusing range and a sharp focus on faraway scenery as well as close-ups of nearby street signs, monuments’ details, or wildlife. The combination of 10x magnification and the 42mm objectives offers you a generous 6.3° angle of view that gives you complete images of targets.